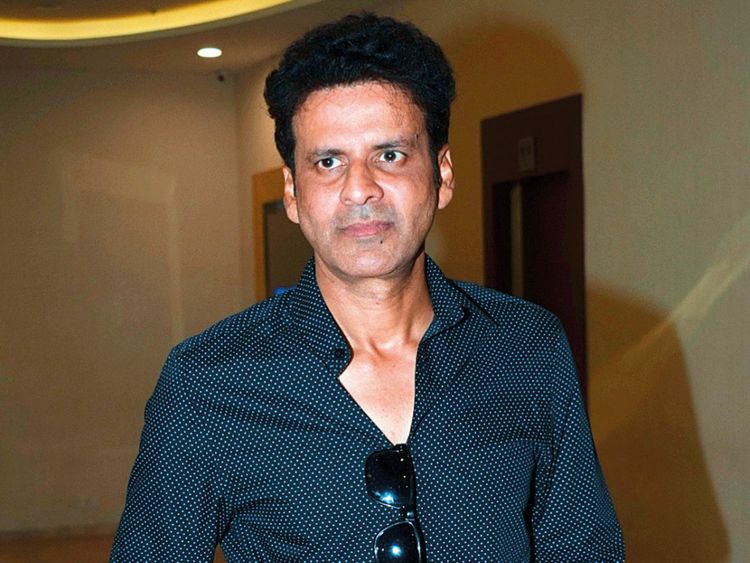 Actor Manoj Bajpayee will receive a Padma Shri award, India’s fourth highest civilian honour. “It’s a huge honour for any professional because it’s not an honour for just one particular film or performance. It’s an honour for your journey, for your conviction and belief that you had,” Bajpayee said. “Also, for the government it’s a way of recognising [the] contribution that one has made to cinema. So yes, I am feeling very happy about it. My family, friends and fans have been sending messages to me. I am feeling ecstatic that my work has been recognised by the highest office,” he added. Since his debut in Bollywood in the mid-1990s, the Indian National Award winner has acted in mainstream as well as indie films. Last year, he featured in seven films — ‘Aiyaary’, ‘Baaghi 2’, ‘Missing’, ‘Satyameva Jayate’, ‘Gali Guleiyan’, ‘Love Sonia’ and ‘Bhonsle’. “I have always been very careful with my career. I don’t need to be extra careful [after this recognition]. I am known for the work that I do. So, the similar pattern will go on... choosing the films which matter to me... which are coming from my own conviction and belief,” said Bajpayee. “People who have been watching my performances, my films, have been a big support. If they are proud of my filmography and work, I am proud of what I have done,” he added. He will be next seen in ‘Sonchiriya’, which will hit screens in India on March 1. The film is set in the 1970s and focuses on a small town ruled by dacoits (armed robbers).